Samsung is dealing with another crisis over a defective product, just one month after the tech company issued a recall of Galaxy Note 7 smartphones and eventually shut down production of the defective phones. This time, it’s defective washing machines that are being recalled by Samsung. Although the recall of Samsung washing machines is being issued voluntarily by the company, the U.S. Consumer Product Safety Commission (CPSC) is actively involved in the recall and is offering assistance to Samsung throughout the process. 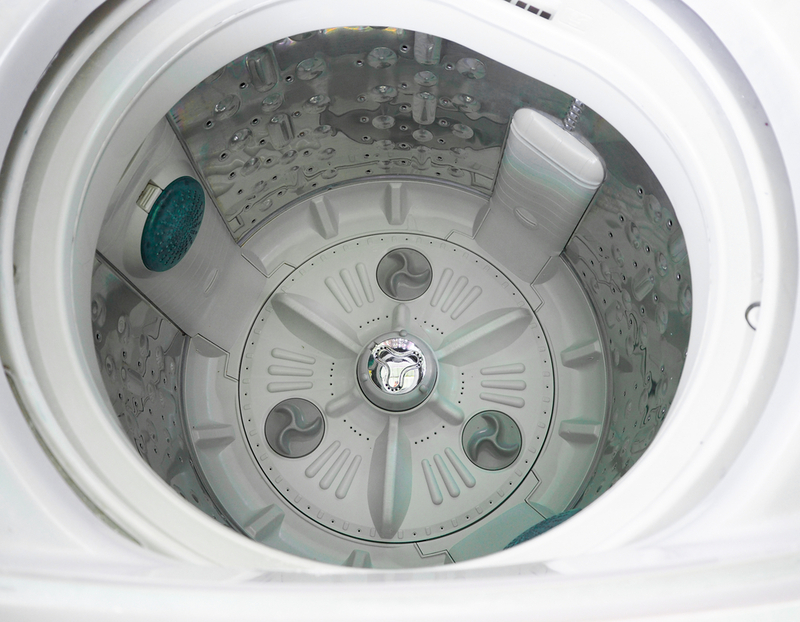 The recall affects 2.8 million washing machines in the United States. According to federal safety officials, Samsung made the difficult decision to call for mass replacements of the defective washing machines after receiving more than 700 reports from consumers who had purchased top-loading washers. Those reports indicated that the Samsung washing machines were prone to excessive vibrations that caused the tops of the devices to detach and fly through the air. There have been at least nine reports of consumers suffering injuries as a result of the detached washing-machine tops. Some of those injuries were serious, including victims who suffered broken jaws and injured shoulders. Samsung issued a statement about the product recall, declaring that the company is committed to reducing safety risks for consumers. Anyone who has purchased one of the affected washing machines can arrange for a free in-home repair service or receive a $150 rebate. Consumers who purchased their Samsung washing machines within the past 30 days can get a full refund. If you or someone you know sustained an injury due to use of a defective product, you need to talk to a qualified personal injury and product liability attorney. Richard Stoloff is an experienced, aggressive personal injury lawyer who can help you get the compensation you need, want, and deserve. Contact Mr. Stoloff now to schedule a free consultation.